Target White has WhiteTech ™ bristles to remove daily stains and keep your teeth naturally white. 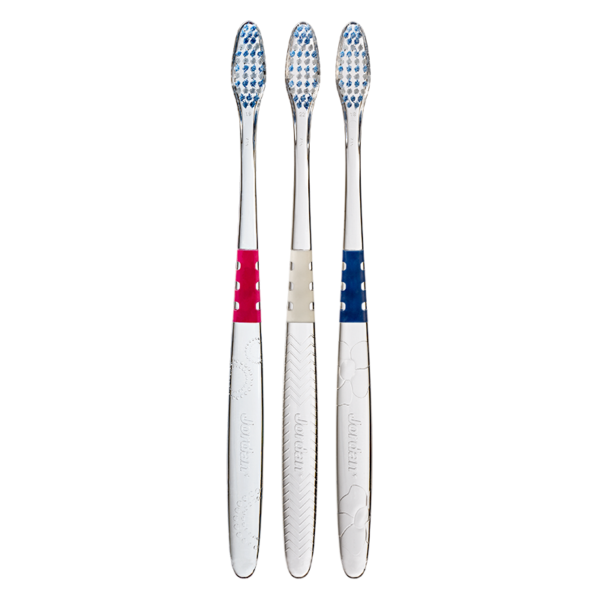 A slim handle helps you reach all areas of your mouth and intuitively apply less pressure when brushing. Choose between different colors, and soft or medium bristles.